Please see our BLOG for snapshots of a vibrant work environment. I would like to set out why I think you would like to work with us. At Greenmeadows Medical we have achieved the elusive balance of providing a quality service that makes patients want to come back and an environment that makes staff and doctors want to come to work. We are leaders in our field. We pride ourselves in having an innovative practice and aim to be the leading provider of integrated GP services in Port Macquarie. We recognised the benefit of working off-site, hence the installation of remote access to your workstation for clinical and study purposes. In addition all consulting rooms have a camera for tele-health consultations. We constantly evaluate and improve. The Canning Extract Clinical Audit Tool enable us to analyse our patient data to identify target areas for management of care, for setting clinical goals and monitoring progress. Greenmeadows Health Centre is a highly visible, easily accessible, centrally located facility with a modern, attractive and efficient design. Greenmeadows Terrace, our in-house café can provide a morning cappuccino. Our cafe will make your sandwich, wrap, roll or toasted focaccia with your favourite filling and can also supply yoghurt and fresh fruit. You can enjoy your lunch in our attractive outdoor patio area. Port Macquarie is a delightful lifestyle-friendly small city with an almost non-existent rush hour. Our central location and proximity to schools and day care is another time saver and stress reliever. And, remote access work mailboxes will certainly make your life much easier. We are a friendly practice with a well-integrated team. We see our work as a source of great professional satisfaction and personal enjoyment and several of our registrars have enjoyed their time here so much that they have returned to us after rotation. Your further education will not be neglected. We invest over $10,000 in staff training and development per year so you can be confident our staff are up to date in their area. You will have direct access to physios, exercise physiologists, a dietitian, psychologists and other allied health professionals. 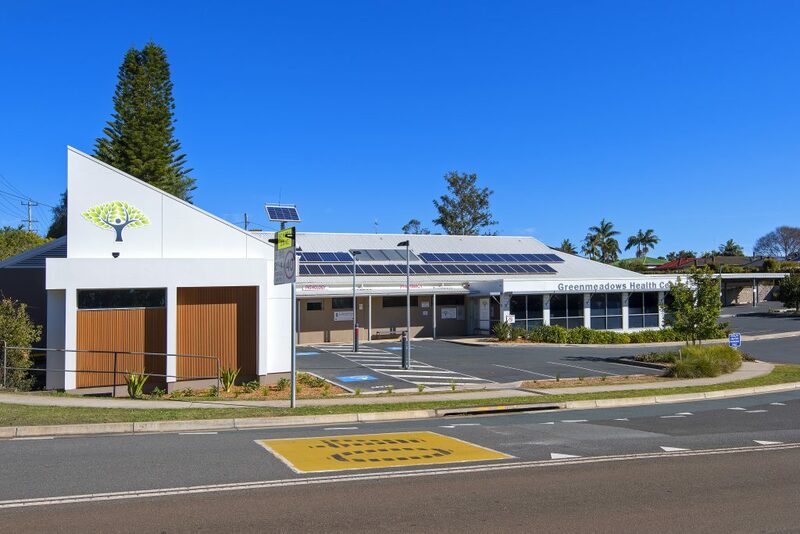 A concept and design unique to Port Macquarie is the interaction of the Medical Centre and Allied Health Centres at the common Staff and Education rooms. This direct inter-professional liaison creates an enhanced educational environment and helps in the complex task of coordinating and integrating a patient’s health requirements. 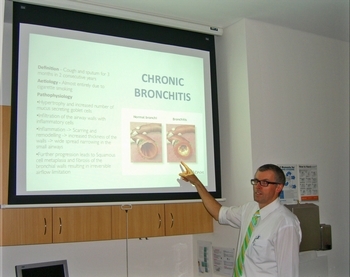 Our Education Room is a purpose built facility which is used for presentations and meetings –two educational events per week on average: a fortnightly RACGP recognised case or topic presentation, monthly specialist service presentations and a variety of pharmaceutical and allied health presentations. You will have the opportunity to teach. With fifteen medical students a year coming to us from UNSW, UNE and Newcastle University, interested registrars can provide some of the student tuition if they wish. 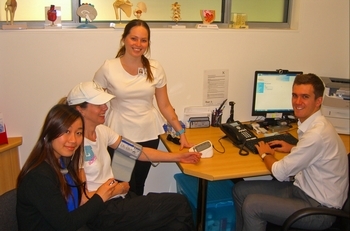 The take home pay for Greenmeadows GPs and registrars is excellent, making working here an attractive proposition. Associates receive an average of 70% of the Medicare rebate value and a total package is offered for Registrars of 55% for GPT2’s and 60% for GPT3’s and 65% for GPT4’s of the Medicare rebate. We welcome your interest and assure you that all enquiries will be kept in the strictest confidence. Although the final decision for registrars is made by GP Synergy, the preferences of registrars and training practices are taken into account.